Lexi serves as the bridge between our Canadian donors and Guatemalan staff & students. She spends her time translating letters, throwing birthday parties and building community. 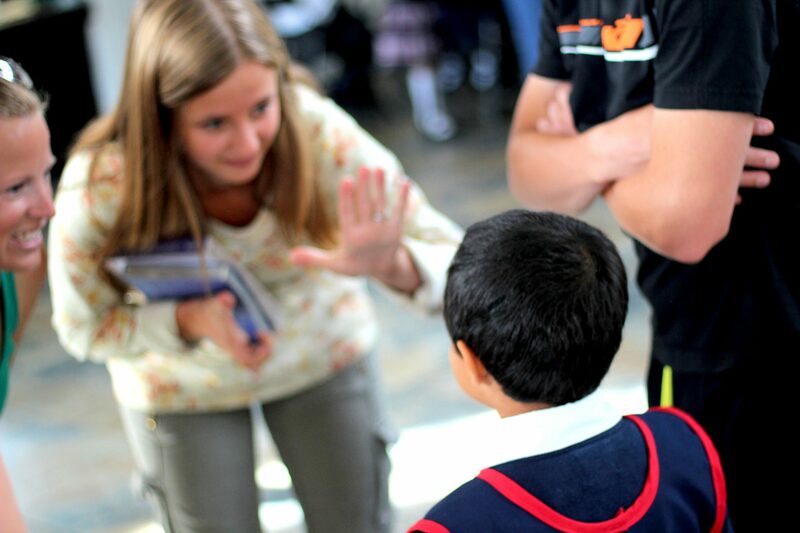 When short-term teams visit Guatemala, Lexi works with these teams, providing translation and enthusiasm. Originally joining us as a participant on the Summer Program in 2014, Lexi moved to Guatemala in 2016 and is married to Jimmy, one of the teachers at our school. Lexi is energetic and loves people, and we are so happy to have her on the GSO team!